According to a Tampa Bay Times investigation, Publix has given more money to Adam Putnam's bid for governor than any other candidate since at least 1995. "In the wake of (the Parkland shooting), there's quite a few people who aren't happy to see Publix, which is a very popular brand beloved by many Florida residents for their clean stores and their pub subs, they're not happy to see them get behind a candidate who is so much a supporter of the National Rifle Association,” Contorno said. Publix replied, tweeting that its financial support of the Republican Commissioner of Agriculture does not extend to the NRA. 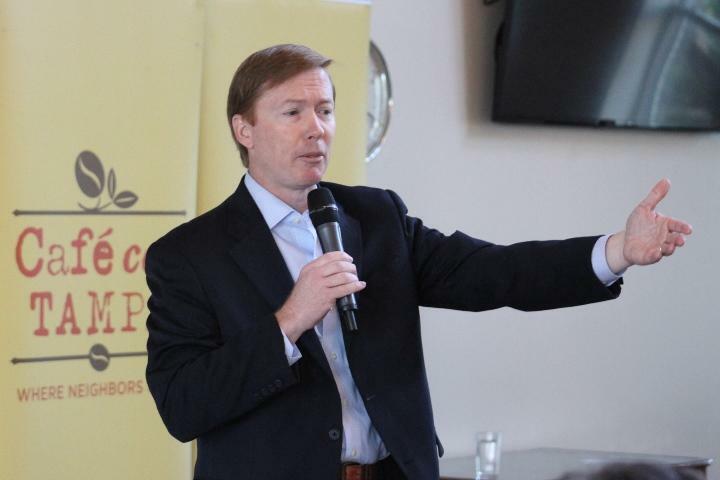 The tweets also say the company supports Putnam because he's the hometown candidate as a Bartow native, just 20 minutes from Publix's headquarters in Lakeland. Publix’s $100,000 donation to Putnam's Political Action Committee "Florida Grown" on April 30 is its largest contribution ever. Usually, their contributions are about $1,000. Contorno said it's noteworthy that Florida's largest private business has not traditionally been so invested in a single candidate until now. "This is unprecedented for Publix in its history and it’s a very well-known Florida company and it's worth pointing out how they are spending their money and who are they choosing to support,” Contorno said. In 2016, ABC Action News reported that after several Tampa Bay area Publix locations failed their state health inspections, inspections were taken offline.